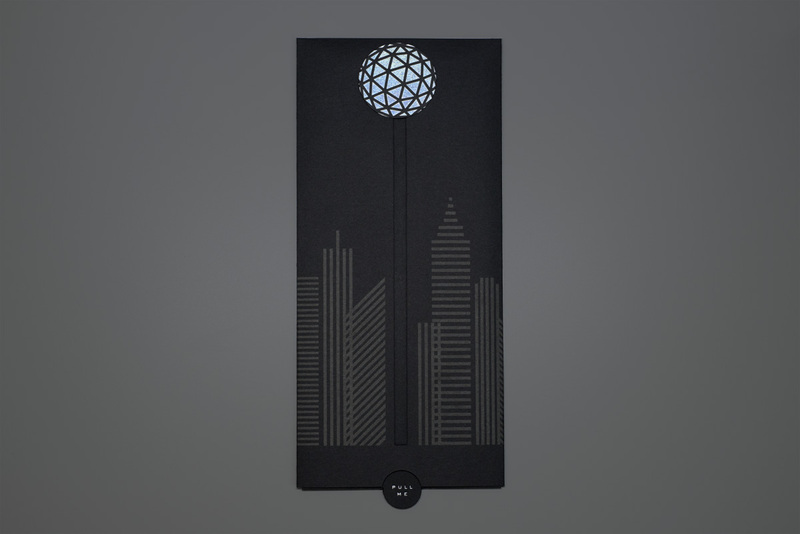 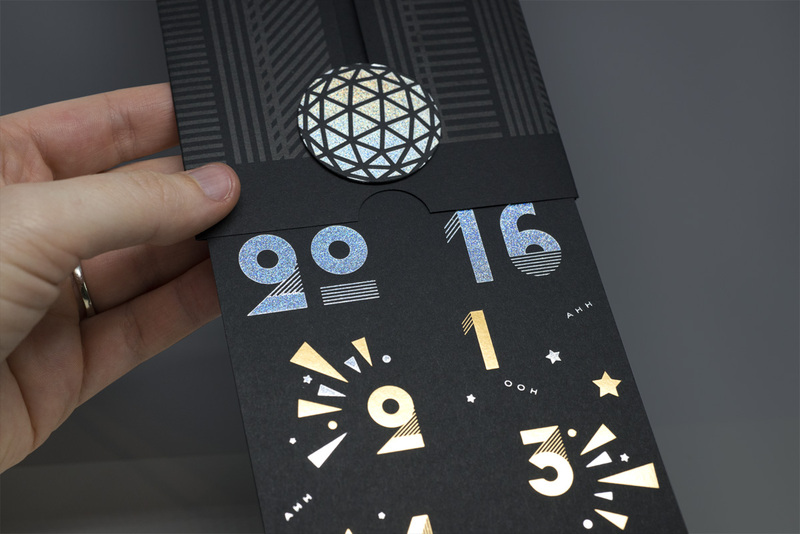 A holiday card designed by Spindletop Design (now Field of Study) for the 2016 New Year. 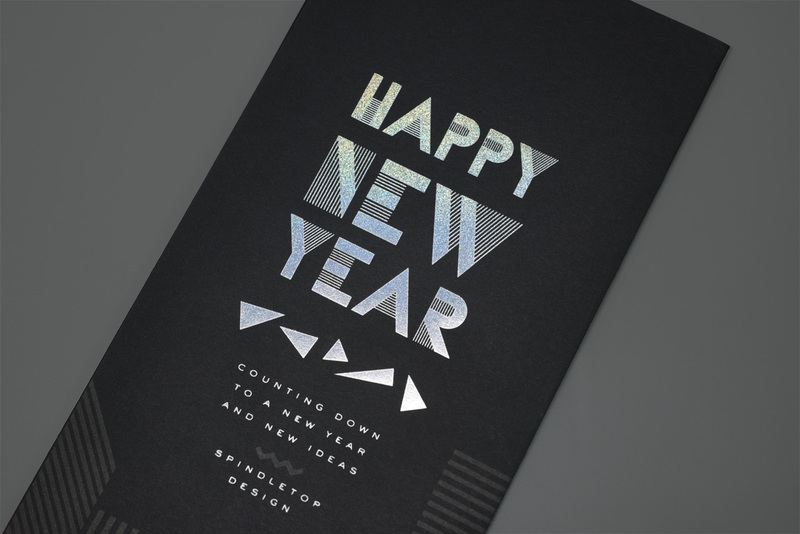 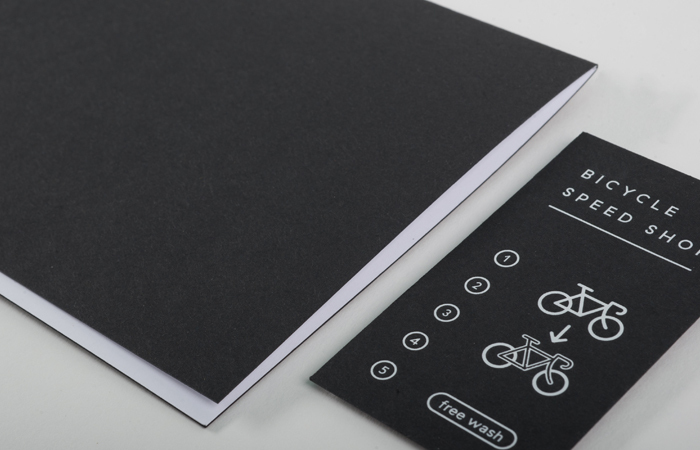 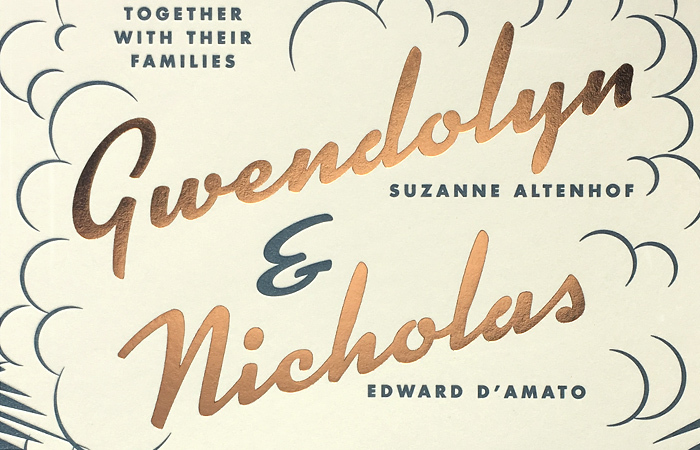 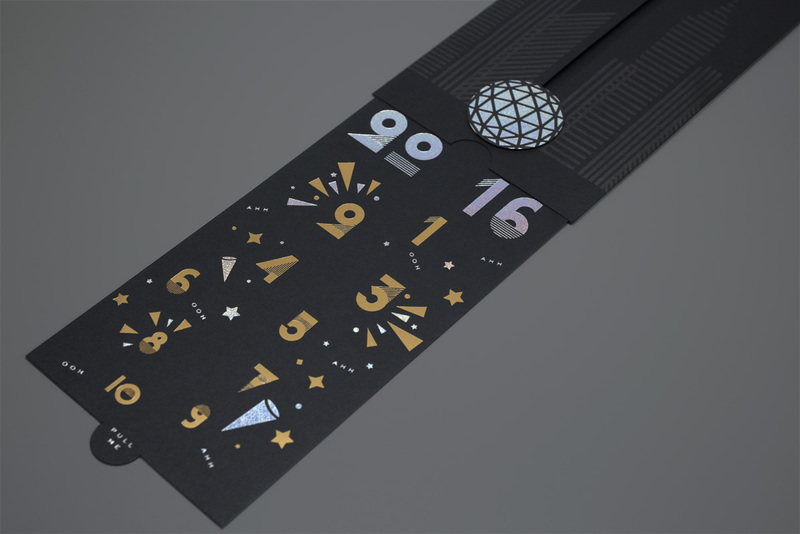 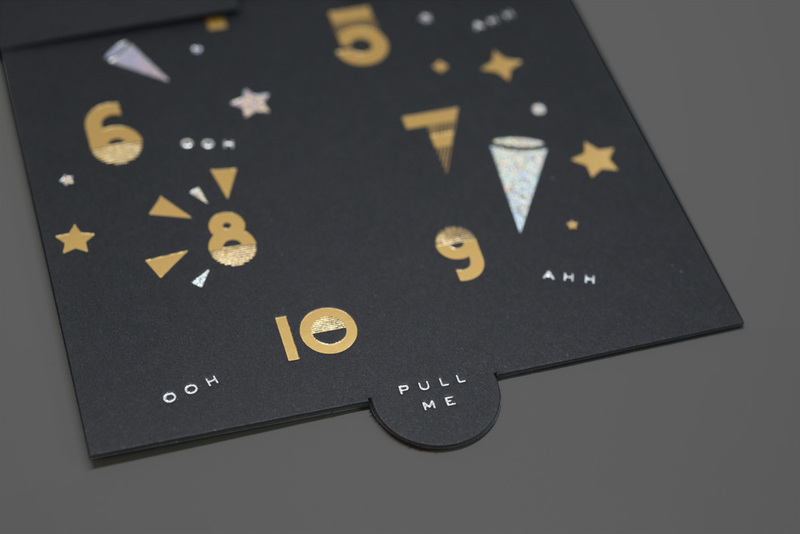 This interactive card combines unique assembly and construction with bright and celebratory typography to start 2016 off with a bang. 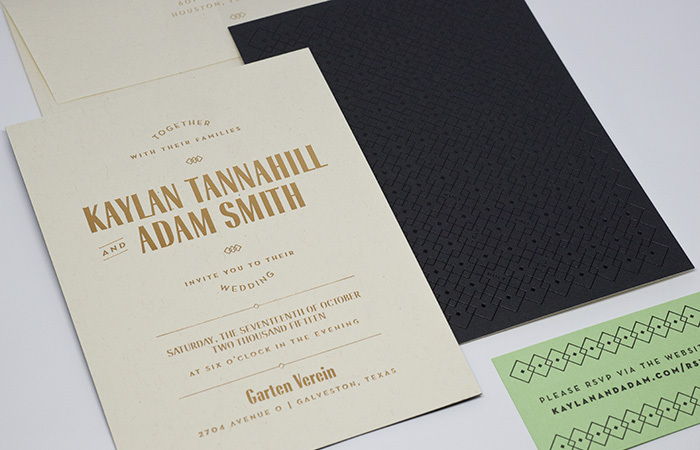 Featured on Under Consideration’s For Print Only.